774 Southhampton Court Auburn Hills, MI. | MLS# 218112136 | The premier resource for all real estate information and services in Metro Detroit. Price to Sell! $154,000 IS THE ROCK BOTTOM PRICE WE CAN SELL. HURRY! Price Under Market! Hurry and jump on this before it goes! 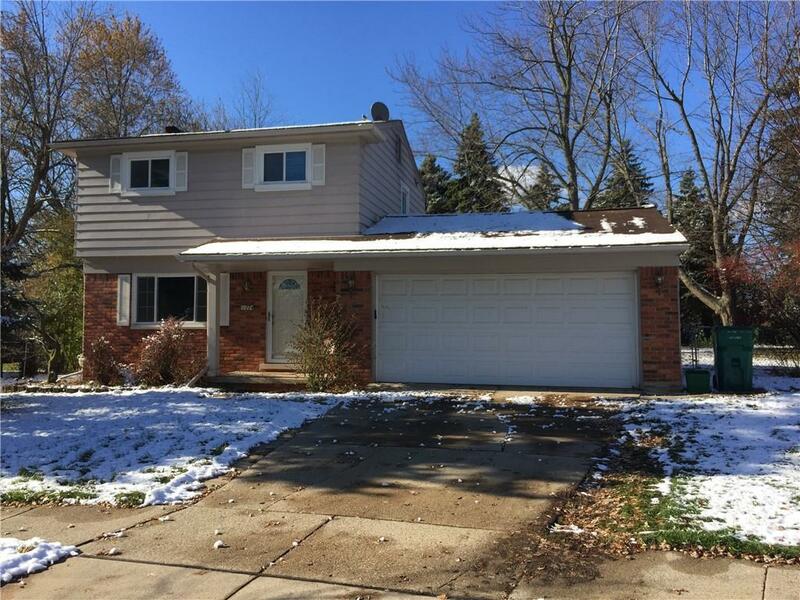 This Auburn Hills 3 bedroom, 1.5 bath colonial home with a large, private, fenced backyard with patio on Cul-De-Sac. Sidewalks to walk to school located right inside the sub. Fridge & Stove Included. Jetted tub. Garage door/opener. Updated electric service with recessed lighting. Enjoy the gas fireplace in the family room. Home Warranty included. There are no concessions for private inspection. Just bring your personal touches and make it your own. House is AS IS but we are offering a 1 year home warranty. Bring your offers!